April 8, 1923 to January 25, 2018: Eileen spent much of her adult life with her family. She loved the beach, crocheting and reading. 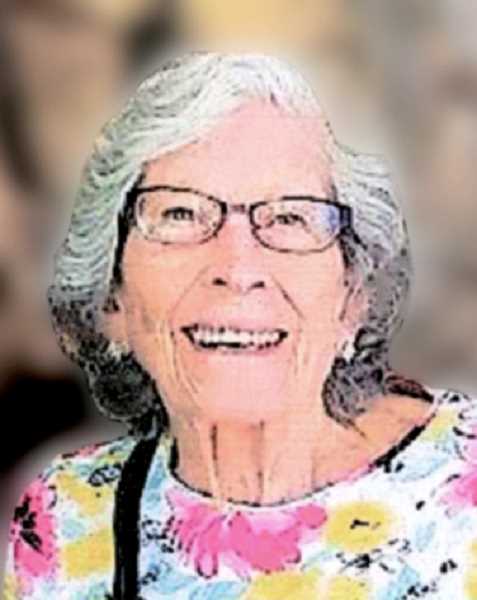 Eileen passed away in Palm Springs, CA., on Jan. 25, 2018. She was born in Monitor, Oregon to Hartley and Minne LeFebvre. Eileen graduated from Woodburn High School in 1941. She spent much of her adult life with her family. She loved the beach, crocheting and reading. She is preceded in death by her husband Francis, daughters, Connie, Linda and Jackie, one son Mike and one grandson Jordon. great-great-grandchildren, along with several nieces and nephews. Services will be at Cornwell Chapel in Woodburn at 11 a.m. on Feb. 24, 2018.